After telling about our Baikal adventures, we offer a new portion of major impressions from Mongolia. We went through many roads there: from Ulan-Ude to Ulanbaatar, Erdenet, Moron, up to the lake Khovsgol. And this is what we learned from the trip. 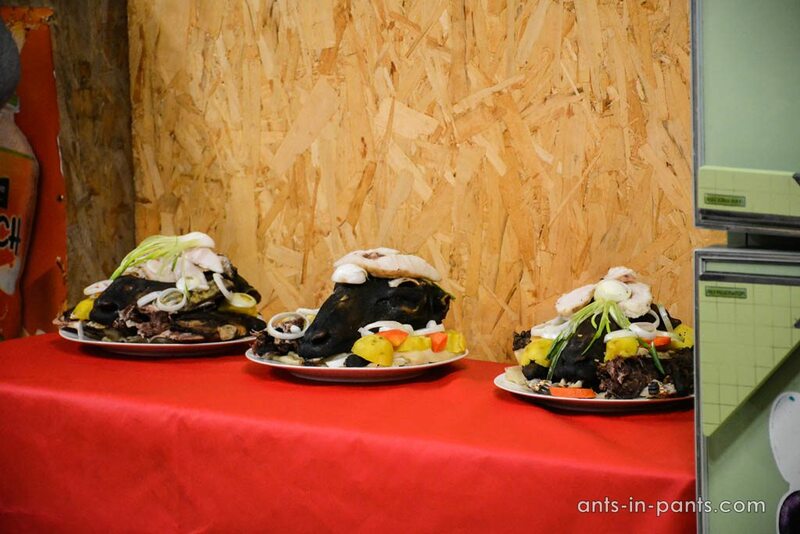 is not something you should crave for in Mongolia. 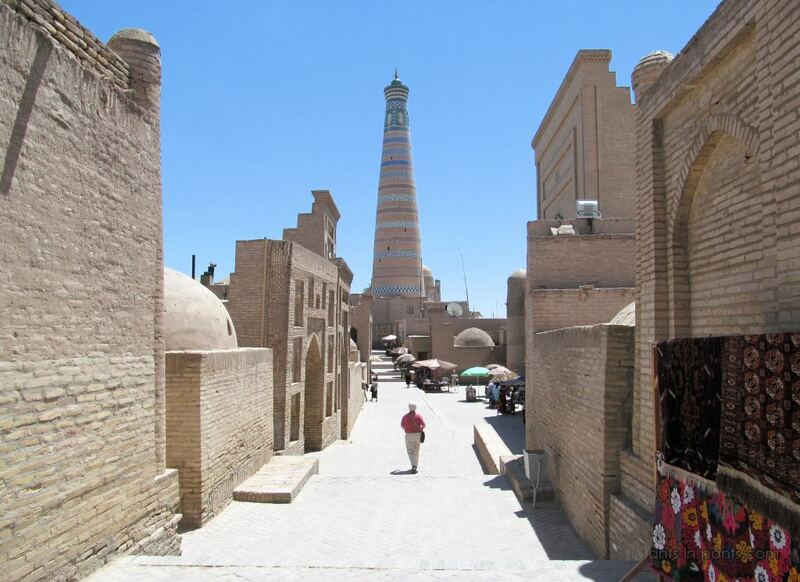 There are museums, ancient archeological monuments, Gobi desert here – but all these places are too far from the average understanding of the tourist attractions. 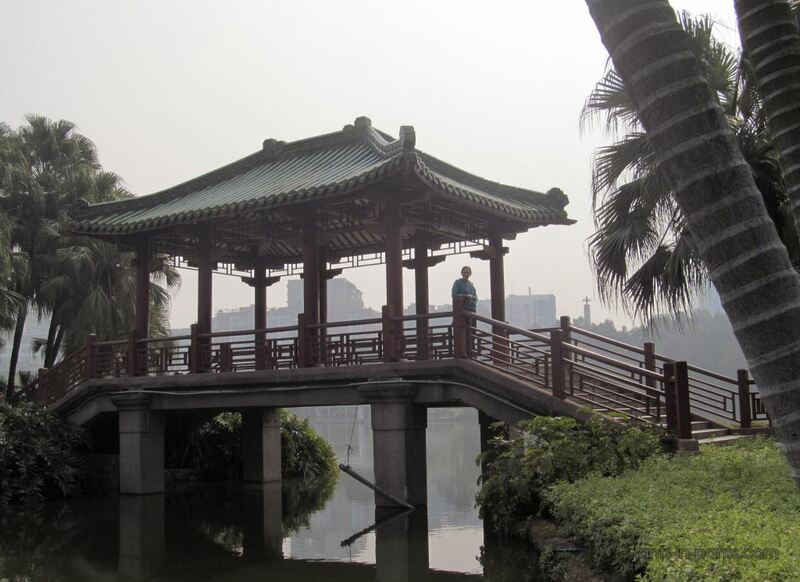 You will not find any English descriptions or people who can describe the sight in English; moreover, the sights are scattered all over the country, being hard to reach by the public transportation. Taking into account the size of Mongolia, running after the sights all over the country is not rational. 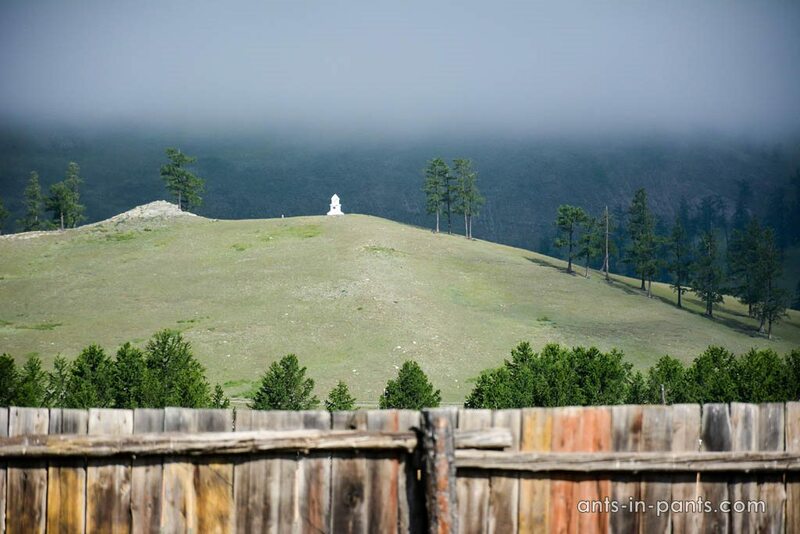 In Mongolia, you should crave for the experience, for the pleasures which are present here and now. 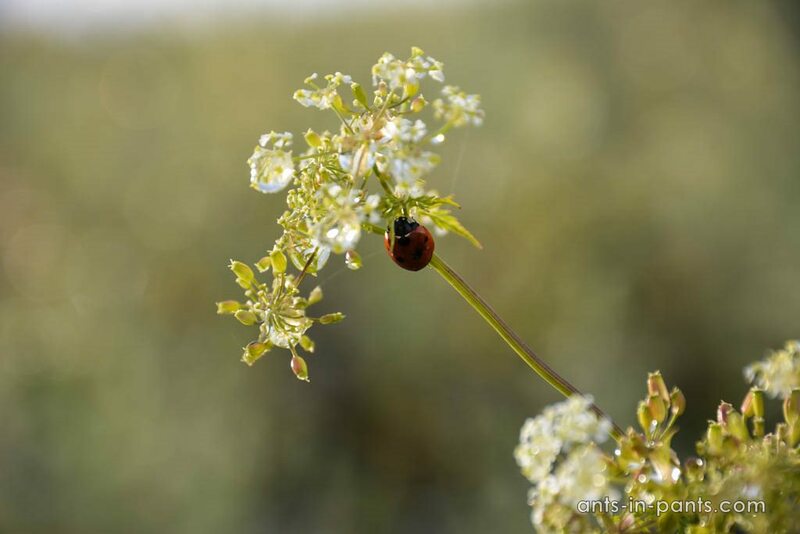 You should enjoy the sun, the steppe landscapes, Mongolian cuisine and communication with the locals. Most of these experiences are available on the way. 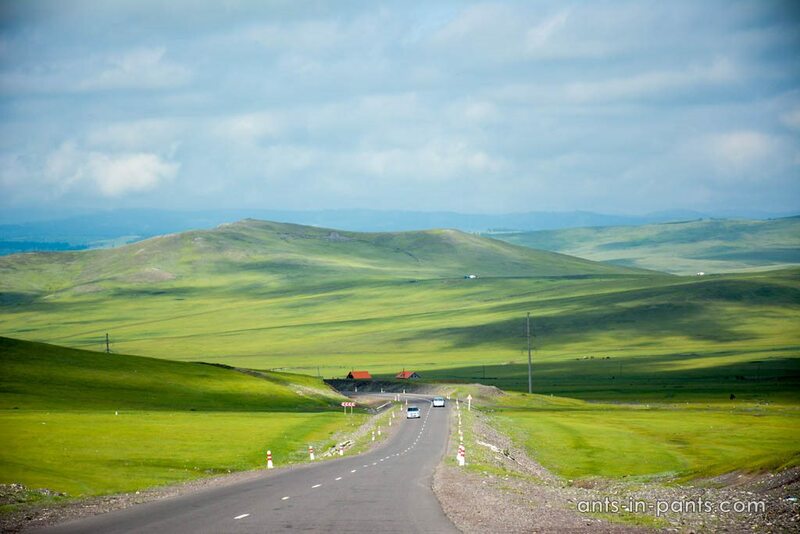 Riding a car or a bus opens all kinds of steppe views, drivers and passengers relax, listen to the favourite Mongolian music, sing to it and even try to dance. is a weakly developed network of buses and… cars. Yes, the automobiles, to which you buy tickets at the bus station in the same way you would buy them for the bus. As soon as they get full, the driver starts (no schedules). Yet, this is not the time to relax: after driving out of the bus station, the driver starts to collect more passengers on the way (so that not to pay tax to the bus station) and stuff them into the car. At some point we tried to ask the drivers from the very beginning: do you promise that only five people go in the car? Even is the driver nods, there are no guarantees. Children are not usually considered to be people, and three of them are easily stuffed into the car in addition to five grown-ups. The only possibility to save the situation (for one tourist only though) is to show the camera and say, “Tourist, photo“, pointing at the front passenger’s seat. There is a chance that they will let you sit there and you will not have to sit next to five more passengers at the back. 3. The intercity drivers also present an interesting case. 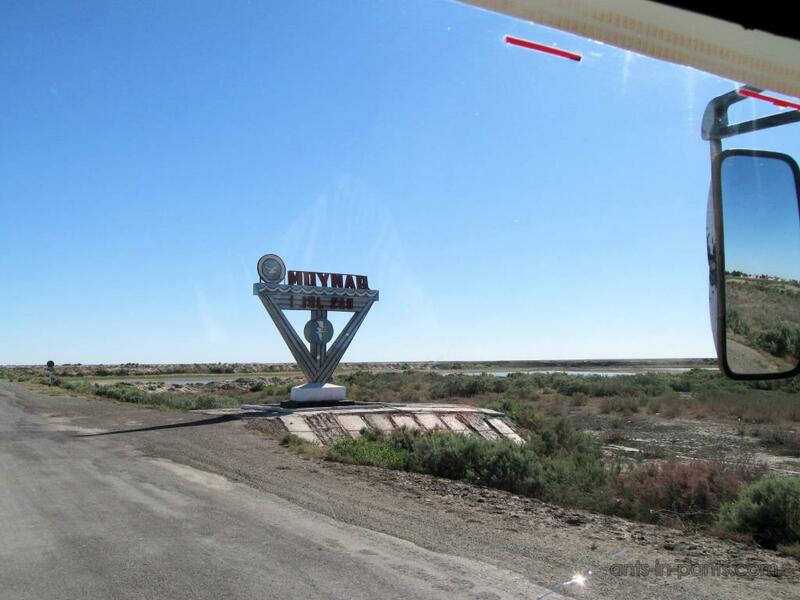 At the very first Mongolian bus station in Darkhan we saw them getting together into the groups, taking the t-shirts off their bellies, and warming the bellies up under the sun. Perhaps, the larger the belly is, the more respected the person is. At every bus station you may meet a group of bellies. We were a bit too modest to take pictures of them. 4. You understand that you understand nothing – this became our Mongolian motto. No matter which situation we were trying to interpret, it always turned out that we were not right. For instance, once we were stuffed into a car with other passengers to get from one city to another. Next to us there is a young girl, an elderly woman, in front – there is a driver and a woman of his age at the passenger seat. All of them chat and laugh, a girl takes a driver’s bottle of water and drinks from it, brings two ice-creams and eats them in the car, then lies on the elderly woman’s shoulder and gets to sleep. 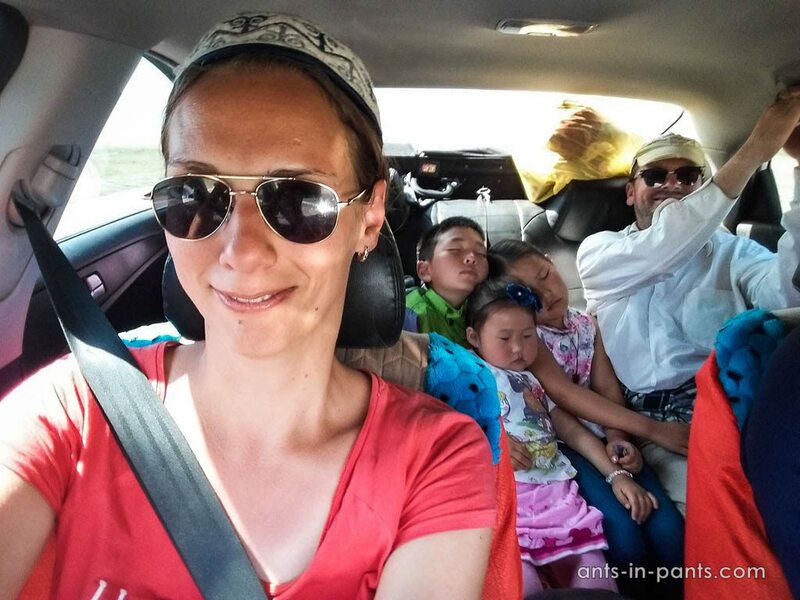 Out of all this we make a conclusion that all the passengers are the family: mother and father on the front seats, a daughter who is allowed to eat ice-creams in the car, drinks from her father’s bottle, and sleeps on her granny’s shoulder. They must have given us a lift to have the gasoline paid. Yet, on the arrival, all the passengers leave the car and go to different sides, and “father” turns out to be the usual driver making his living on it. 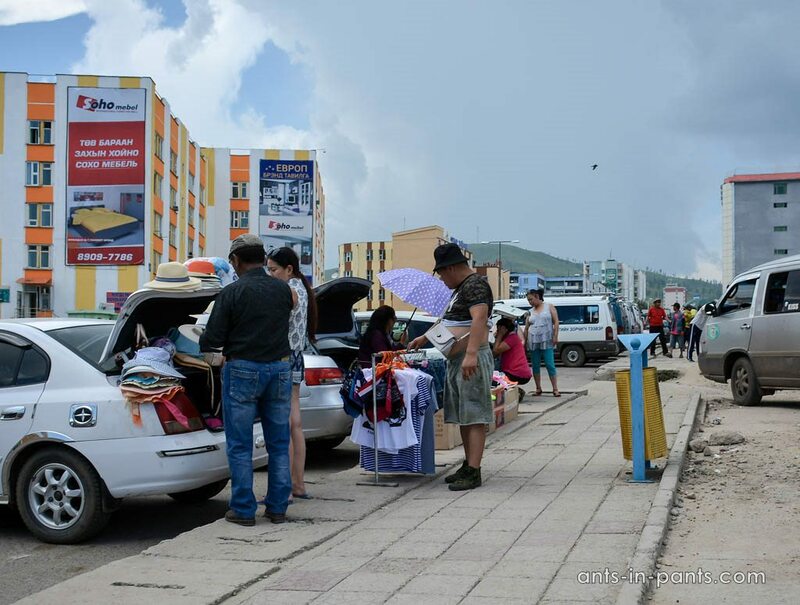 The physical space is not too intimate in Mongolia: it is normal to drink from someone’s bottle and sleep on someone’s shoulder, you do not have to be relatives or even friends for that. Such misinterpretations happened to us every day – without the knowledge of the language and traditions. 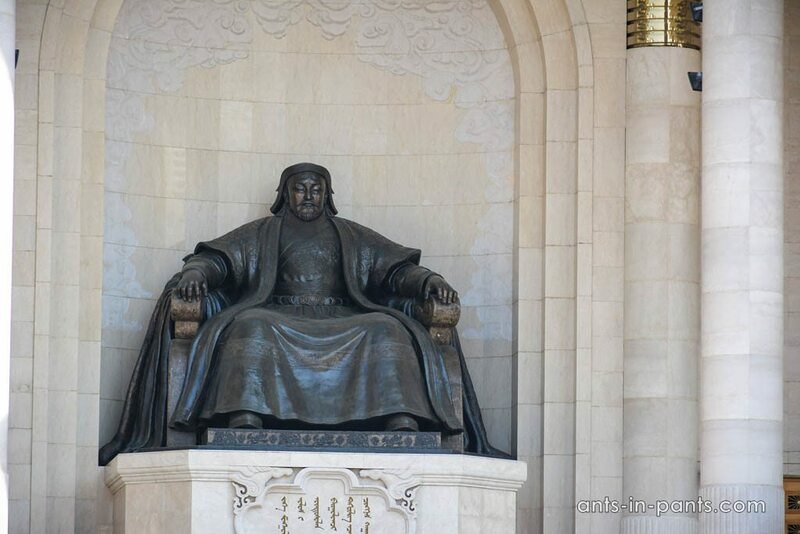 The main historical myth on which Mongolian statehood is based is the former power of Mongolian Empire and the related figure of Genghis Khan. By saying a “myth” we do not claim that this idea is wrong: on the contrary, it is interesting, which ideas become central for the identities of different countries. 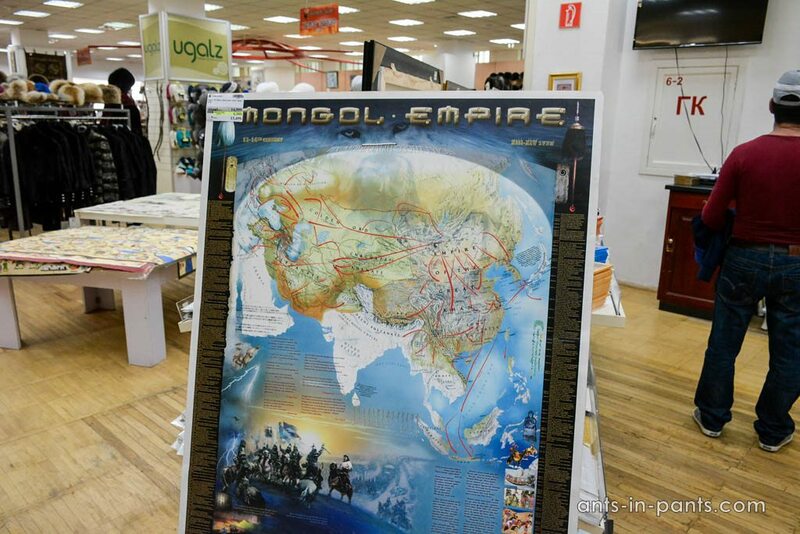 Mongolian houses often have the maps of Mongolian Empire, they are sold in every bookshop. Next to the maps there are religious objects related to Buddhism and the photos of the relatives. All this usually makes up small altars – the sets of major objects in the house. 7. Another reason for Mongolian pride is that a lot of dinosaurs’ skeletons were found here. The majority of them are now exhibited abroad (for instance, in New York Natural History Museum). In Mongolia and Gobi most of the skeletons of tarbosaurus were found – this is a cousin of American T-rex. 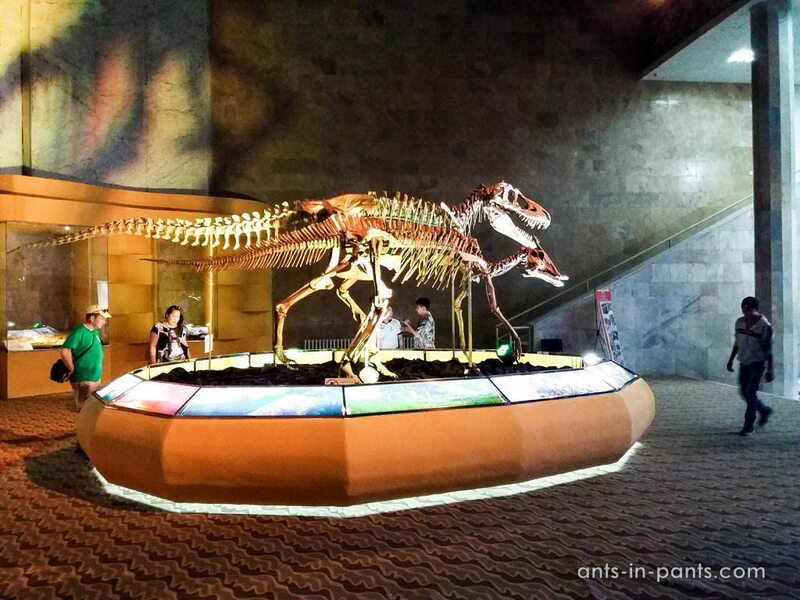 You may learn more about Mongolian dinosaurs in the Dinosaurs’ Museum in Ulaanbaatar. 8. Another experience – rather negative – is that Mongolians do not deal well with alcohol. Many do not know how to drink, become aggressive and stick to you even if you do not want this. 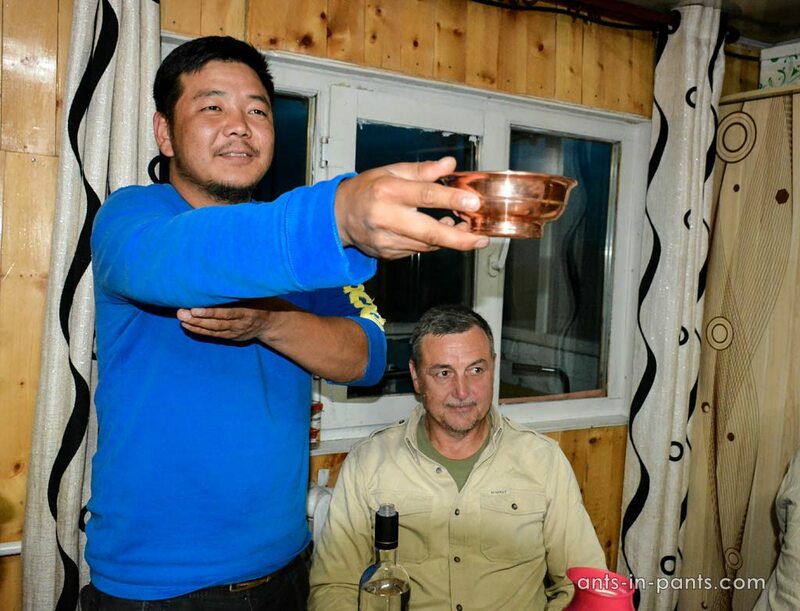 As we wrote when describing the same problem with Buryats, many people do not know how to drink, from different ethnic groups, yet, we do not recommend to approach a group of drunk Mongolians (or whoever else). Still, there is a possibility that you will have to drink with new Mongolian friends! 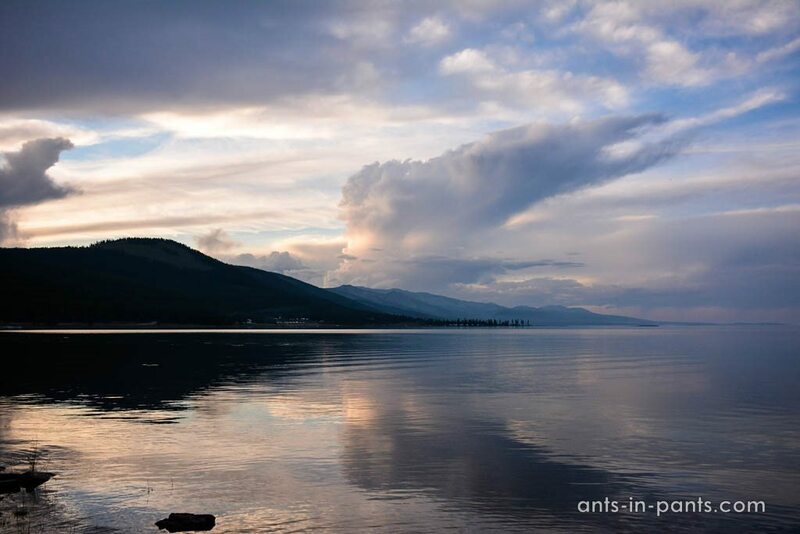 If you nevertheless look for the tourist sights in Mongolia, we advise to visit lake Hovsgol: it is easy to reach, the landscape is beautiful and very suitable for hiking. The thrilling views are guaranteed. You may stay in the ger (yurt) or hotel, but it is much more romantic to sleep in the tent at the bank of the lake. In may seem that Mongolian climate is characteristic of Central Asian countries: you may think that there is draught all summer long. This feeling is reinforced by Gobi desert for sure. Yet, unlike, for instance, Uzbekistan or Tajikistan, Mongolia often has summer rains which may last for days. Make sure you have water-resistant coat and shoes. Also, at night the temperature goes down, and in case you want to sleep in the tent, it is better to get a warmer sleeping bag. We recommend taking the sleeping bag in any case (unless you are planning to stay in the 5 star hotels): we doubt the cleanness of the average Mongolian hotel/backpacker hostels linen. All in all we may easily add ten more impressions. 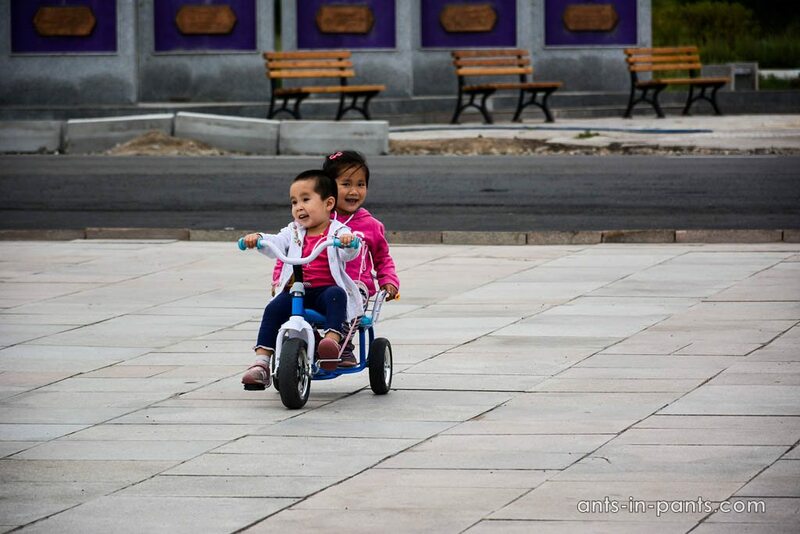 About the stoic Mongolian children who seem not to cry ever and their fathers spending a great amount of time with kids. About horse and camel milk, gers and yaks. About the folk costumes and the eagles of Mongolian steppes. About the copper mine and the catholic mission is Erdenet run by the Congolese priest. All the stories are yet to come!